Providing Quality Log Burners and Installation to homes in Bromsgrove and the surrounding area..
Visit our stove showroom in Bromsgrove to take a look at a selection of some of the finest brands of log burners & wood burning stoves available in our area. 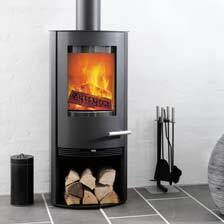 We are extremely proud of the products we have available to us as your local stove showroom. 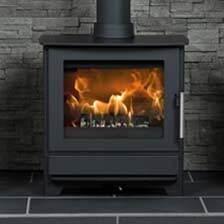 After providing our site survey we are able to offer lots of comprehensive stove and installation advice answering any questions you have about your potential stove supply & installation from us. It is usually best to pop back to the showroom to go through everything and finalise choices. 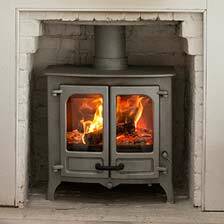 Arrange for us to pop out and provide a FREE log burner installation survey at your property and measure up, working out the size of log burner for the room and help you to chose the best stove for your lifestyle. All surveys are followed up with a written email quotation. You can rest assured their are no pressure sales tactics in our business. Once you have made your decision and booked your fitting date you can rest assured everything is covered. Leave the rest to us and we will ensure your installation goes smoothly with a clean and tidy work force and high end work finish. 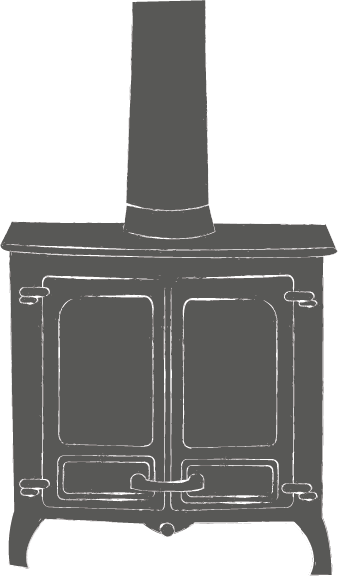 Ever wondered what actually happens on the installation of a log burner or multi fuel stove? In our time-lapse videos we show our customers exactly what to expect and exactly what we can do. Our videos range from a standard removal of a gas fire and building works to false chimney builds and free standing log burner installations. 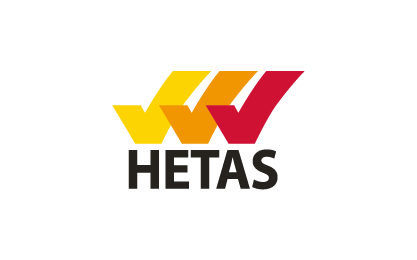 Browse our range of videos to give you some ideas on what we can do for you. Really delighted with our new log burner installation!! The guys did a great job and Were sooooooo tidy (that’s a big deal!). . Thank you. Cannot recommend this company more, brilliant service from start to finish, professional and friendly team. Thanks so much for all your help and advice. And of course, installing this gorgeous stove. Can’t wait to get the room finished now :) thanks again. Quick and efficient this company does exactly what it says on the tin. Brett gave excellent advice in the showroom. Andy and Dean were our fitters and were very quick and tidy. I genuinely couldn't find fault with anything. Very reasonably priced too. Perfect. Did a fantastic job. Prompt, minimal mess and looks fantastic...we are very satisfied customers...thank you The Cosy Stove Company. 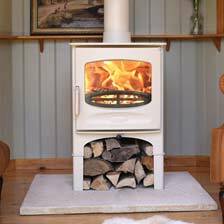 The Cosy Stove Company only work with the best in multi-fuel & wood burning stoves. Giving you peace of mind that when you choose a stove from us, you’re getting the real deal.